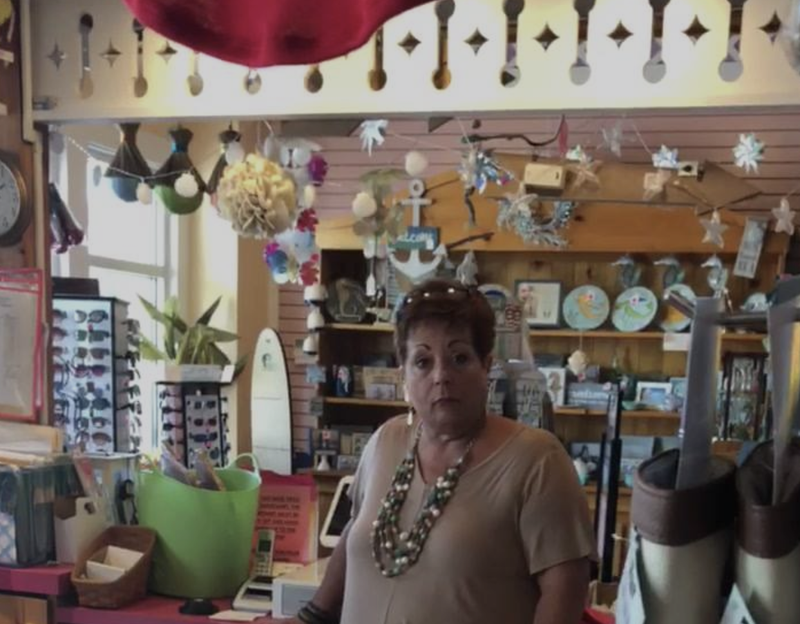 A woman who worked as a gift shop employee at Jenkinson’s Boardwalk & Aquarium in Point Pleasant Beach, NJ, was fired by management after they investigated an incident caught in a viral video in which she was accused of being racist toward a group of black school children. On Aug. 10, Attiyya Barrett—director of the Princess to Queenz outreach group—recorded a video of an angry confrontation between her and the gift shop employee in which she accused the woman of displaying racist behavior toward a group of young black girls that came into the store. Both women say that a group of young girls being chaperoned by Barrett entered the store alone that day. The employee asked them to leave because they did not have a chaperone. The girls left the store, but then came back with a chaperone—only for the employee to ask them to leave again. In the video, Barrett asks the employee why she asked them to leave a second time even after they came back with a chaperone as instructed. “I didn’t think she was a chaperone,” the woman replied. After Barrett posted her video, Jenkinson’s issued a statement which said the employee had been suspended while they were investigating the incident. Jersey Shore Online reported Tuesday that the woman has since been fired.